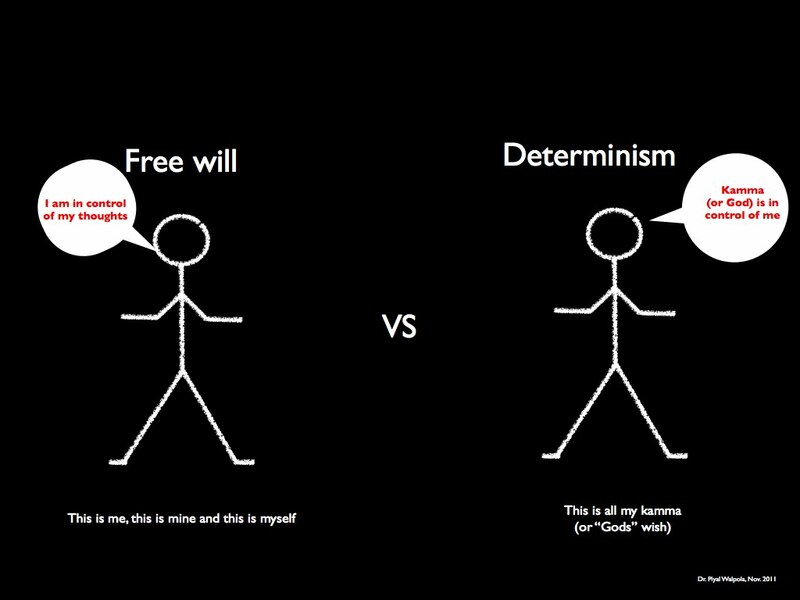 Among the many fundamental debates in philosophy, one of the fundamental debates has been around the concept of free will. 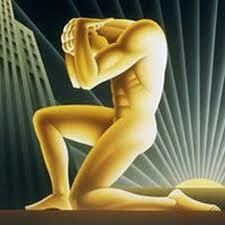 The debates have stemmed around two arguments associated with free will. 1) Since future actions are governed by the circumstances of the present and the past, human beings future actions are predetermined on account of the learnings from the past. Hence, the actions that happen are not truly a consequent of free will. 2) The counter-argument is that future actions may not necessarily be determined and governed by the legacy of the present and the past, and hence leaves headroom for the individual to exercise free will. Now one may wonder what determinism or lack of it has anything to do with the current state of things in an organizational context. How is this relevant? Why are the abstract notions of determinism and free will important enough to be considered in the context of organizational evolution? How does the meaning lend itself to structured institutions like business organizations, if you will, whose sole purpose is to create products and services to meet the market demand. So we will throw a factual wrinkle in this line of thought. We will introduce now an element of chance. How does chance change the entire dialectic? Simply because chance is an unforeseen and random event that may not be pre-determined; in fact, a chance event may not have a causal trigger. 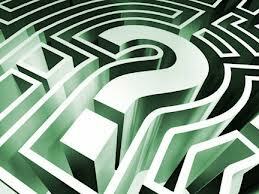 And chance or luck could be meaningful enough to untether an organization and its folks to explore alternative paths. It is how the organization and the people are aligned to take advantage of that random nondeterministic future that could make a huge difference to the long term fate of the organization. The principle of inductive logic states that what is true for n and n+1 would be true for n+2. The inductive logic creates predictability and hence organizations create pathways to exploit the logical extension of inductive logic. It is the most logical apparatus that exists to advance groups in a stable but robust manner to address the multitude of challenges that that they have to grapple with. After all, the market is governed by animal spirits! But let us think through this very carefully. All competition or collaboration that occurs among groups to address the market demands result in homogenous behavior with general homogeneous outcomes. Simply put, products and services become commoditized. Their variance is not unique and distinctive. However, they could be just be distinctive enough to eke out enough profits in the margins before being absorbed into a bigger whole. At that point, identity is effaced over time. Organizations gravitate to a singularity. Unique value propositions wane over time. So let us circle back to chance. Chance is our hope to create divergence. Chance is the factoid that cancels out the inductive vector of industrial organization. Chance does not exist … it is not a “waiting for Godot” metaphor around the corner. If it always did, it would have been imputed by the determinists in their inductive world and we would end up with a dystopian homogenous future. Chance happens. And sometimes it has a very short half-life. And if the organization and people are aligned and their mindset is adapted toward embracing and exploiting that fleeting factoid of chance, the consequences could be huge. New models would emerge, new divergent paths would be traduced and society and markets would burst into a garden of colorful ideas in virtual oasis of new markets. So now to tie this all to free will and to the unbearable lightness of being! It is the existence of chance that creates the opportunity to exercise free will on the part of an individual, but it is the organizations responsibility to allow the individual to unharness themselves from organization inertia. Thus, organizations have to perpetuate an environment wherein employees are afforded some headroom to break away. And I don’t mean break away as in people leaving the organization to do their own gigs; I mean breakaway in thought and action within the boundaries of the organization to be open to element of chance and exploit it. Great organizations do not just encourage the lightness of being … unharnessing the talent but rather – the great organizations are the ones that make the lightness of being unbearable. These individuals are left with nothing but an awareness and openness to chance to create incredible values … far more incredible and awe inspiring and momentous than a more serene state of general business as usual affairs. Posted on November 15, 2012, in Business Process, Chaos, Employee Engagement, Intrinsic Rewards, Leadership, Learning Organization, Learning Process, Model Thinking, Motivation, Order, Social Systems, Vision and tagged boundaries, diversity, innovation, intrinsic motivation, learning organization, meaning, talent management, uncertainty. Bookmark the permalink. Leave a comment.